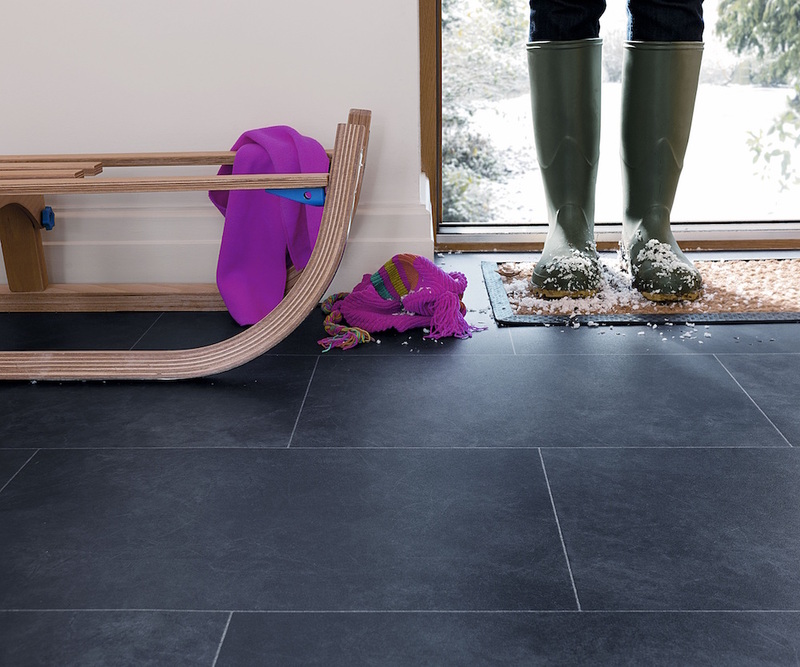 Last week, we gave you Part 1 of our Handy Flooring Facts, here’s Part 2! Vinyl Flooring is actually a relatively new innovation in flooring technology. Composite vinyl tiles made their first big splash in 1933. While their qualities were impressive, material shortages caused by World War II halted mass production of the vinyl tile until the 1950’s. However, when it was reintroduced to the flooring industry after the war, it quickly became very popular. Prior to the 1980’s, most vinyl tiles contained a certain percentage of asbestos. This can be particularly harmful when removing flooring materials, so it may be necessary to contact a professional when renovating floors which were installed several decades ago. However, innovations in manufacturing technology mean that newly produced tiles do not suffer from the same drawbacks. 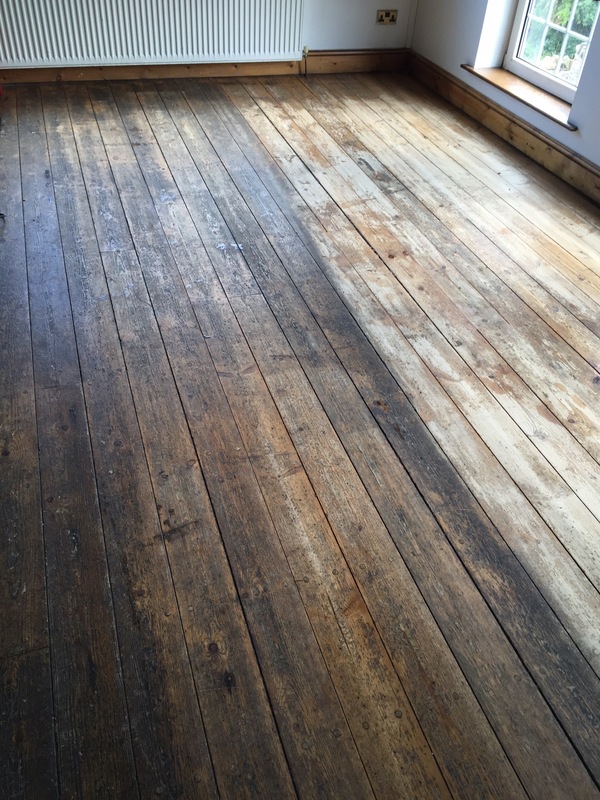 Our first direct evidence of the use of hardwood as a flooring material comes from the middle ages, when planks were used to make the floors for second storey rooms. These two level buildings were being built because space was at a premium in the ever crowding cities of Europe, especially London. We like to bring the odd bit of interesting flooring info to you and with all our flooring of the highest standard, you can rely on Carpet Fit Wales to know what we’re talking about.